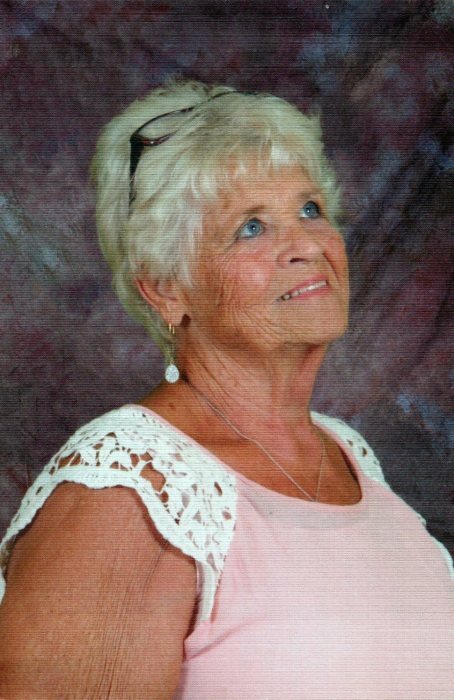 COSHOCTON- Martha Mae (Burton) Hill, 82, died Thursday, Jan. 31, 2019 at her residence. She was born July 24, 1936 in Columbus to the late Jesse James Burton Sr. and Elsie (Claffie) Burton. She married Esta Otto Hill on May 4, 1956. He preceded her in death on Feb. 3, 2010. She retired as a cardiac nurse from Good Samaritan Hospital in Dayton, and also enjoyed her time working at the greenhouse. She attended Gospel Hill Ministries, where she was involved in Native American Missions. She enjoyed bowling, fishing, and her horses. She is survived by two sons, Christopher O. (Mary) Hill, and Edwin E. (Kathy) Hill; a daughter, Amanda (Mark) Wallace; many grandchildren and great-grandchildren; and a brother, Robert (Tiffy) Burton. In addition to her parents, she was preceded in death by a son, Robert Jesse Hill, and a brother, Jesse James Burton, Jr.
Memorial donations may be made to Gospel Hill Ministries Native American Missions.